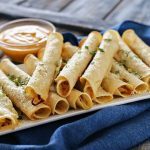 Baked Pulled Pork Taquitos are the perfect game day recipe. 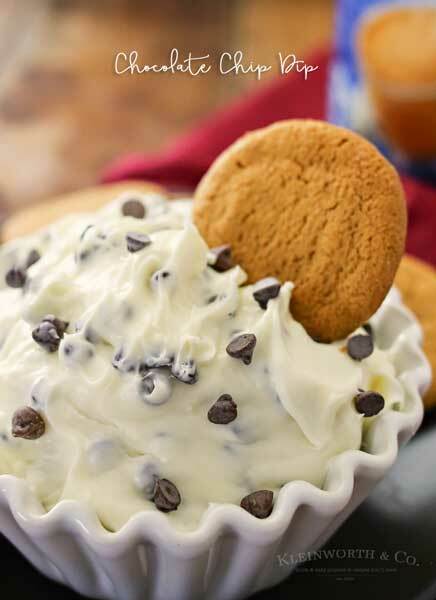 Easy to make in less than 30 minutes. 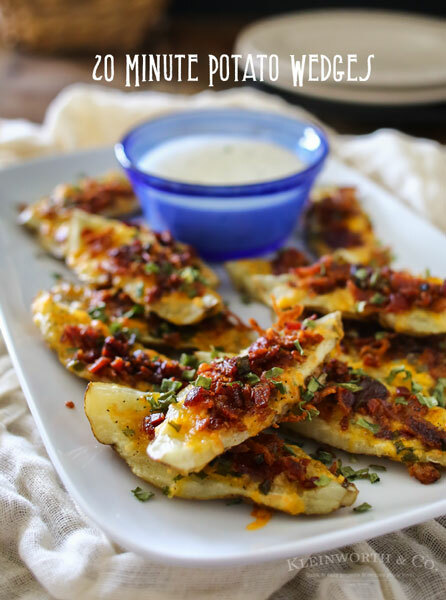 Perfect to add to your tailgating menu, so delicious! 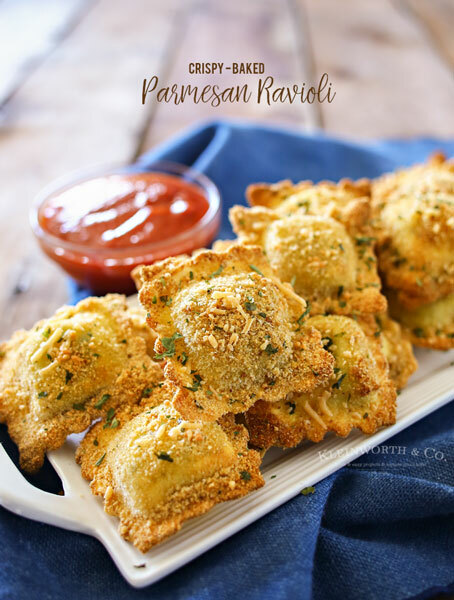 Today my daughter Anya is here today to share this super delicous recipe we create for game day! Please give her a nice warm welcome! Hello! 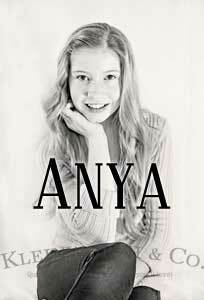 My name is Anya. I’m gonna start by saying, I love game day foods! One weekend my dad & I made these amazing baked pulled pork taquitos! Wow, I can’t even tell you just how much we all loved them. They were super easy to make & the perfect game day snack because they only take a few minutes to make. I love everything about this recipe. If I could eat them every day, I would. 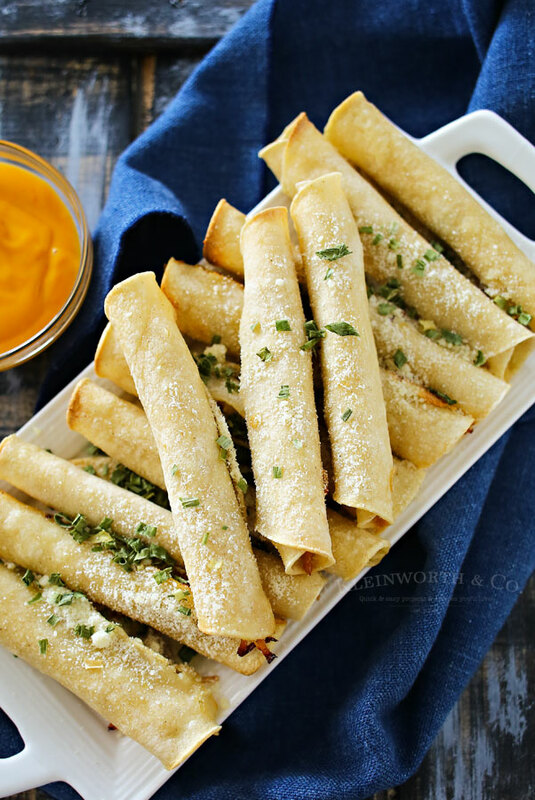 These taquitos are one of my mom’s favorite snacks. She didn’t want to share. 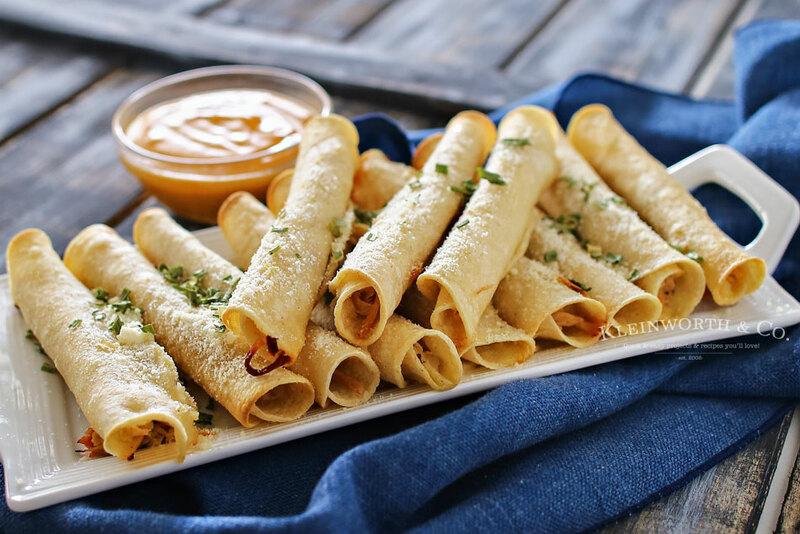 Wouldn’t you like to enjoy these taquitos while watching the game? I know I sure did! Hopefully, you give them a try & they’ll be your new favorite too. To make these we used our leftover pulled pork from our tacos the night before & added a little cheese. You could also use rotisserie chicken if you are in a pinch & don’t have leftovers to use up. We used our microwave tortilla warmer to heat the tortillas perfectly – that way they are soft & pliable to roll tightly without them cracking. Then just spread them out on a baking sheet, brush with oil & bake for 15 minutes. It’s that easy. Baked Pulled Pork Taquitos are the perfect game day recipe. Easy to make in less than 30 minutes. Bake for 12 to 15 minutes, or until lightly browned. Easy right??!! I can’t even tell you just how addictive these are. I recommend making a LOT! 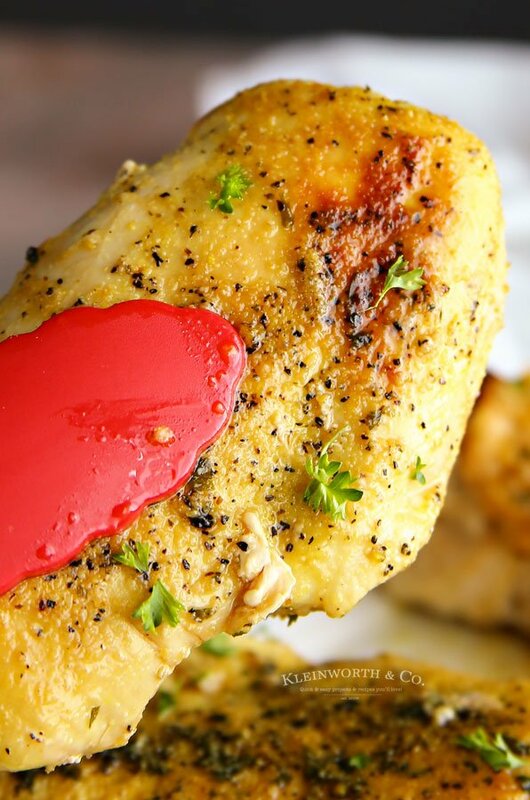 Thank you Anya for sharing this super delicious game day recipe! It was AMAZING! Looking for more of our favorite game day snacks? Yum! I love taquitos! So good! What a great idea. Oh my, this looks wonderful! Never thought to make pulled pork into taquitos! Pinned. 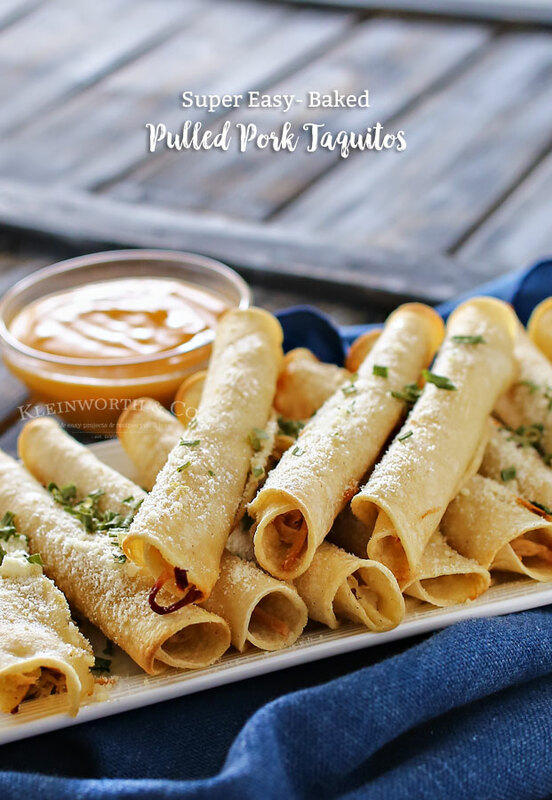 We are going to love these Pulled Pork Taquitos, these will be great party food! Have a great week and come back to see us at Full Plate Thursday real soon! 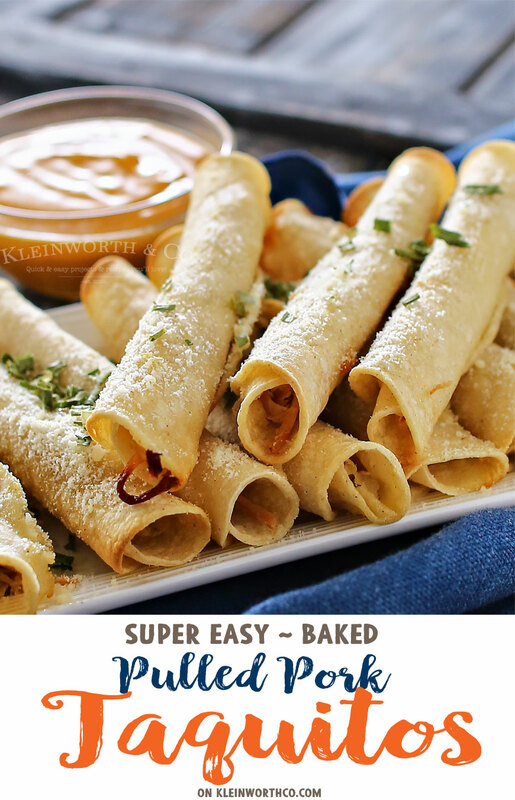 Oh my~ These taquitos sound yummy! 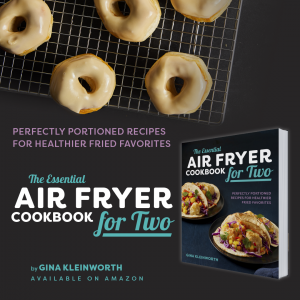 We’re gonna have to try them soon!